iOS is an amazing operating system, considered by many superior to Android, from several points of view. Of course, the opinions are split and we believe that both of them have their pluses and minuses. But this is not what we’re talking about today. There are a lot of users out there who don’t own an iPhone or an iPad, but they still want to try Apple’s OS, either for its unique features, exclusive apps or just to test the ones they’re developing on multiple platforms. In this case, the most reliable solution is to use an emulator. In a nutshell, an emulator, no matter if we’re talking about one for Android, iOS or any other operating system, is a program that enables a computer to act like a different system and run software and apps especially designed for that system. Fortunately, there are a couple of great iOS emulators for PC, so everybody cam give iOS a shot. Below you will find a list with 7 of the best ones we’ve found, perfect for running them on Windows. Let’s begin, shall we? 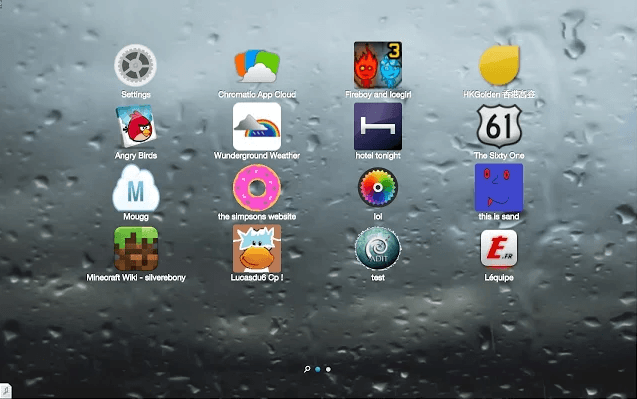 This is by far the number one choice you can make when it comes to the best iOS emulator for PC. It can literally run any app or game made for iOS and it offers support for the latest version, iOS 10. What we really like about iPadian is that it’s absolutely free and it provides a full iOS interface and a custom-made app store, so you can enjoy your favorite apps. Download the iPadian iOS emulator from here. Besides giving you the possibility to run any app you would on an iOS device, MobiStudio is also great for developing cross platform apps for iOS and Android system, thanks to its apps, built on HTML 5 hybrid native app model, on the Cordova/PhoneGap open source framework. 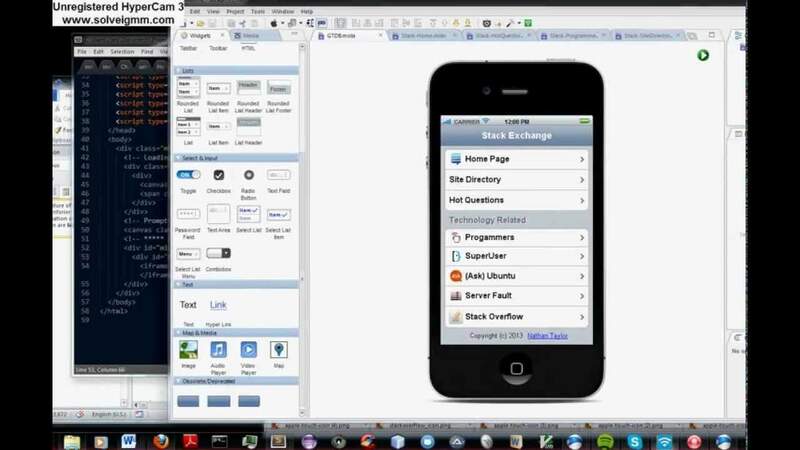 Therefore, you can use this emulator to build native apps and even use them on a compatible device. And this is not everything it can do, as it enables users to build notifications on desktop, share links through email or automatically download the app installation filed on your PC, features that really come in handy for developers. 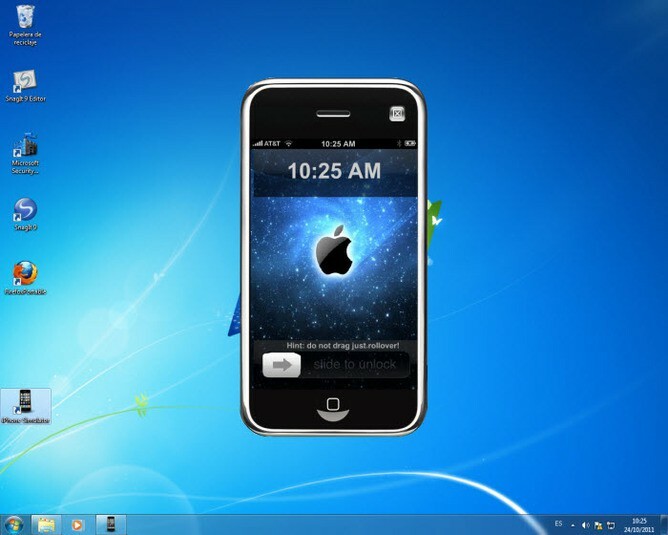 Download MobiOne Studio emulator from here. This might be the ideal choice if, besides running iOS apps on Windows, you also want to develop them. It’s true, this might a bit of a more complex emulator, but once you get to fully understand how it works, SmartFace can be a really powerful tool. Also, if you’re a developer, you can use it as an Android and iOS debugger on Windows, thanks to its features such as breakpoints, watches and real-time code changes. See, we told you that it’s awesome! Download SmarFace emulator from here. In this case, we’re not talking about an actual iOS emulator, since it’s a simple Google Chrome extension. However, don’t get fooled by this, since it’s powerful enough to work as a cloud operating system and simulate an iPad experience, directly in your browser. iPad Simulator provides a tablet interface, directly on your PC, enabling you to use the iMessage app (notifications included), access to Siri and a ton of iOS apps. The interface is very similar to what Apple devices are delivering, so it’s worth giving it at least a shot, don’t you think? 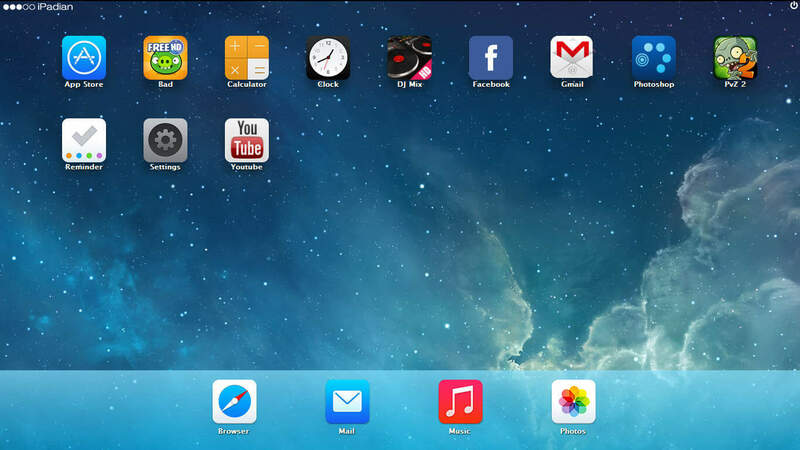 Download iPad Simulator Google Chrome extension from here. 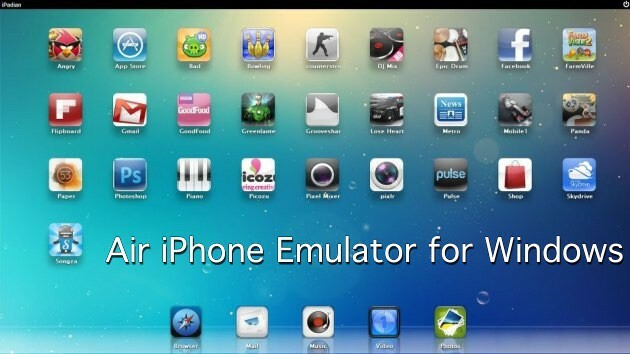 Moving on with our top iPhone and iPad emulators for PC, the next entry is Air iPhone Emulator, a tool that is trying to offer an experience as close to what an actual smartphone would as possible. Yes, “trying”, because you will definitely notice a difference when running apps, compared with a real iPhone. Air iPhone Emulator reproduces the smartphone’s user interface, but developers especially will find some issues in testing their apps on it. Otherwise, if you want it just for the overall iOS experience, it’s definitely an option you should consider. Call it simulator, emulator or whatever you want, but this little tool right there, despite being pretty simple, it does its job effectively. Basically, it lets you test the iPhone interface and it can be really helpful for anybody who wants to buy an Apple-made smartphone and it’s not sure whether they will like it. It has it advantages, though, as some of the apps that an iPhone comes with out of the box are disabled by default, while the App Store can’t be accessed at all. The latter can be a major turn-off for anybody who wants to try a full iOS experience on a Windows PC, but after all, that’s why we made this top. 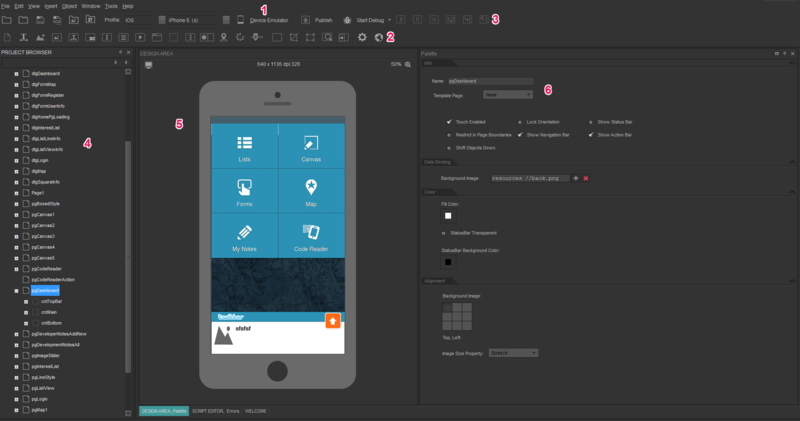 You can find way more complex examples above, while iPhone Simulator can be considered just a tool for testing the iOS UI. Download iPhone Simulator from here. 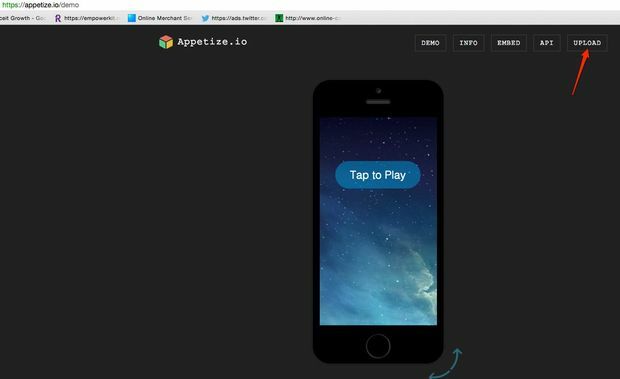 Finally, the last entry in our top is Appetize.io, an alternative to all the iPhone and iPad emulators for Windows presented above, which provides both iOS and Android app deployment on the cloud. Currently, it provides a free demo, which can be used to emulate devices like the iPhone 4, 4s, 5, 5s, 6 and 6s, as well as a Nexus 5, if you’re interested in Android. It allows users to test any iOS app, as long as they have the .ipa file. Donwload Appetize.io emulator from here. And there you have it, ladies and gents. A list with 7 of the best iPhone and iPad emulators for Windows. Hopefully, our top will come in handy for many of you, no matter if you just want to see how the iOS user interface feels, compared to other mobile operating system, develop apps or just try some titles that aren’t currently available for your smartphone or tablet. Like always, the comments section is open and we’re looking forward to hearing from you. Which one of these is your favorite? Also, if you know any other great emulators that should be present in our list, do tell us about them! iPadian is favorite emulator for my friends and mine. Thanks for the tutorial. You have given some more alternatives. Thanks.